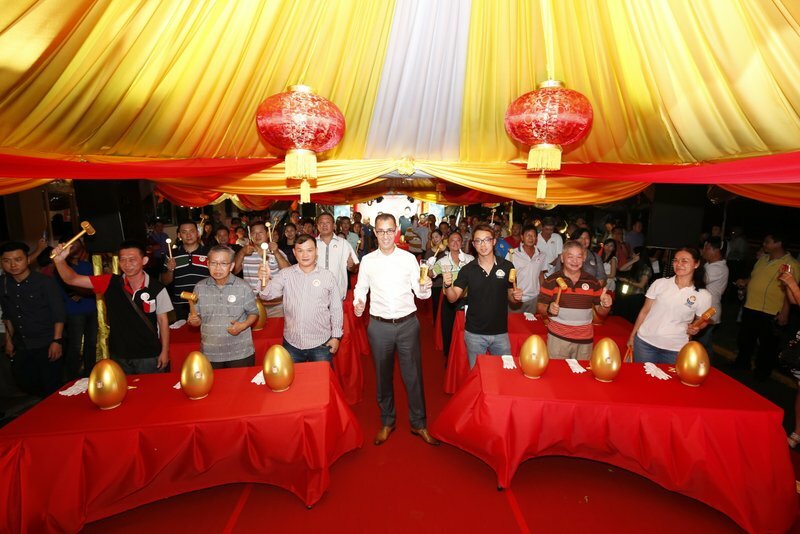 Tiger Beer brings its Chinese New Year campaign, ‘Celebration of Golden Prosperity’ to a close at the exciting finale that took place at the brewery’s Tavern today. 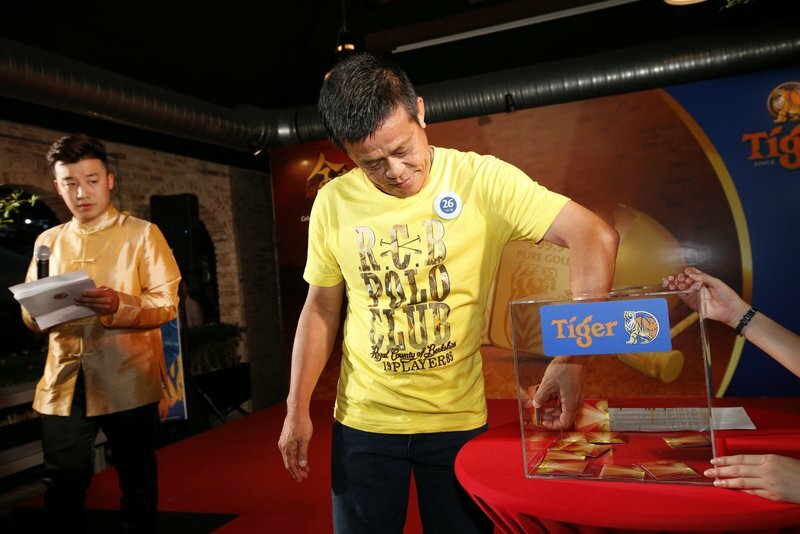 The grand finale was held to reward 44 loyal consumers with pure gold, of which 10 consumers walked away with the grand prize of 500g pure gold worth up to RM85,000 each. These 44 consumers from across the nation were among the ones who took part in the campaign activity between 5th January 2015 and 28th February 2015. All they had to do was purchase any big bottle of Tiger Beer, Guinness, Heineken or Anchor and look out for the winning bottle cap liners. At the finale, all guests were ushered to the ‘House of Gold’ as the 44 winners had an exciting opportunity to strike their golden eggs to unveil if they have won either one of 10x500g pure gold or one of 34x10g worth.